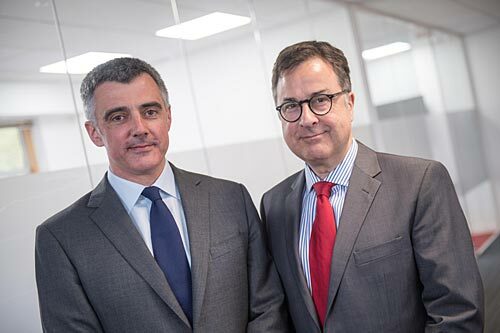 International SOS, the global medical and travel security risk services company, has announced the expansion of its Aberdeen Offshore and Occupational Health Centre in response to increasing client needs. The new facilities, at Forest Grove House on the Foresterhill campus close to Aberdeen Royal Infirmary, provide additional top class medical resources, including a psychotherapy suite to deliver enhanced support for patients, as well as additional office space. The improved Health Centre – which houses the 24/7 response centre – also features a new telemedicine facility to provide a sophisticated level of medical care to personnel in the North Sea and beyond, through its internationally recognised telehealth capability. It also supports the new Digital Consultation service launched earlier this year, which provides video conferencing to perform return to work and routine occupational health consultations, often required by international oil and gas firms.